Belfast is Northern Ireland’s capital and is said to be the birthplace of Titanic. It’s a great place to explore attractions such as Victorian structures, Titanic Quarter, and the WWI warship that became a floating museum. Known for its shipbuilding industry, Belfast is also full of historical attractions, ancient churches and major monuments. It’s a long way to come for just 3 days, but if that’s all you can spare, then this 3-day suggested itinerary will be very useful. 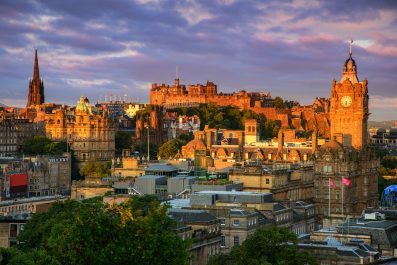 There are of course numerous other destinations in this city so you might want to mix and match the suggestions below to create your own itinerary. 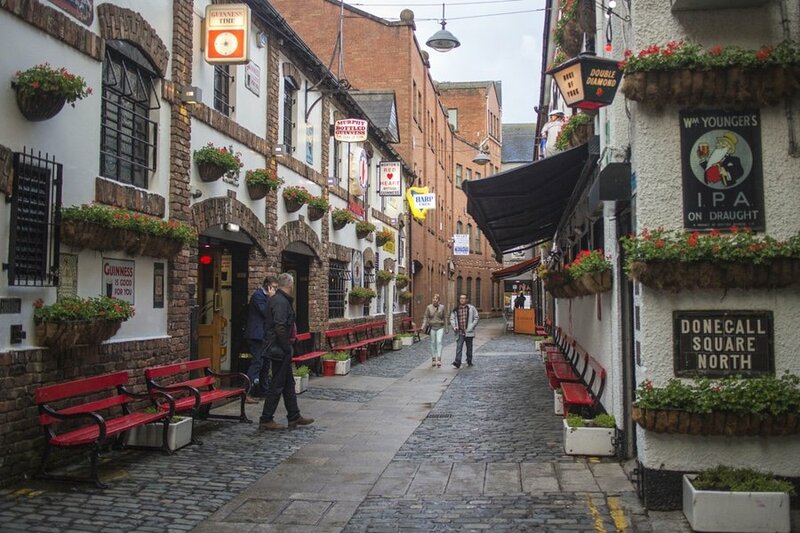 Getting Around – Belfast can be easily explored on foot or on a bicycle. You can either bike on your own or you can join one of the guided biking tours offered in the city. Also, traveling using public transportation in Belfast is relatively easy as all roads are well-maintained and the public transport system is one of Europe’s finest. 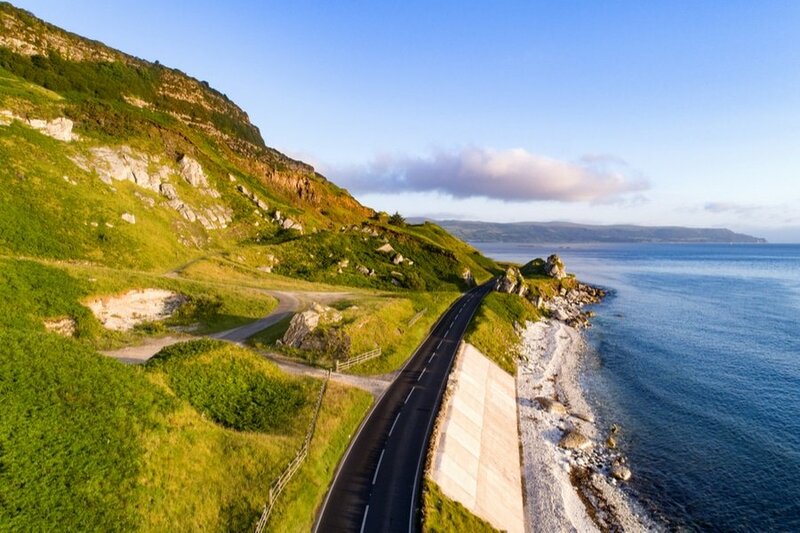 If you want to wander a little further from the central, then you may get around using iLink, an integrated transport smart card from Translink, which provides unlimited bus and rail travel within 3 specified zones across Northern Ireland. You can purchase daily, weekly or monthly cards to experience convenient and safe travel. For more information, you may visit their official website. Today starts your adventure in Belfast! Check into your chosen accommodation where you will be staying for three nights. Get settled and spend the morning in your hotel to rest a little. Then, set out this morning to see some of the most beautiful attractions in the city. 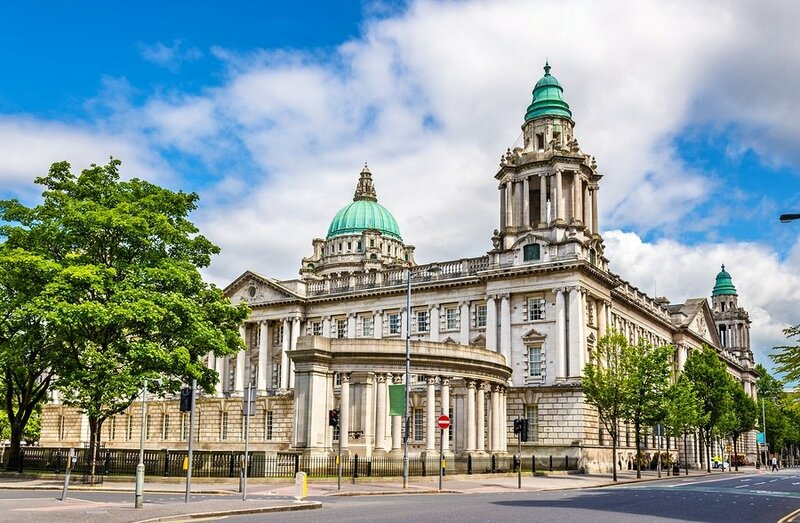 Head to your fist destination, which is the Belfast City Hall, a Baroque Revival-style civic building located on the administrative heart of Belfast. Spend the rest of the morning at the Cathedral Quarter. Reward yourself with a sumptuous lunch at one of the top-rated restaurants in Belfast such as the Holohans Pantry. After lunch, continue your historic and cultural tour of the city. Anyone interested in natural and modern history should see the Ulster Museum. 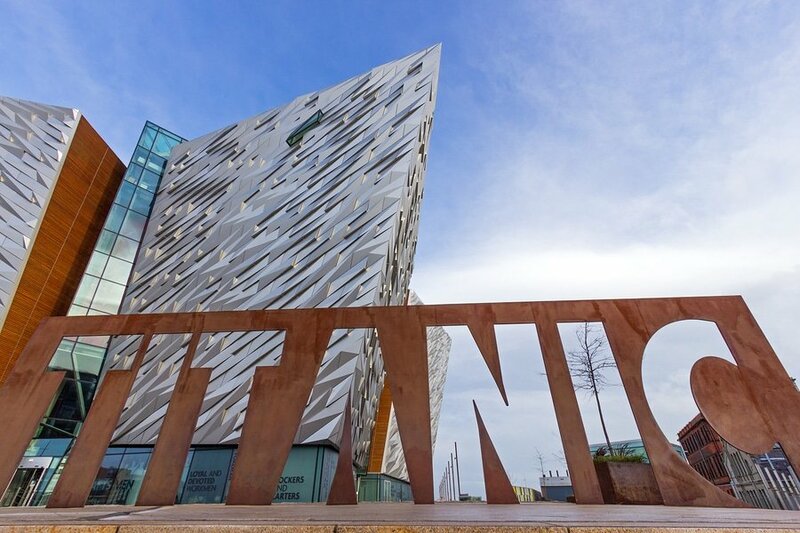 Another one you should not miss is the Titanic Belfast, a maritime museum which houses some extraordinary historic and artistic relics about the RMS Titanic, the world’s most famous ship. You may to spend as much time as possible here if you would like to explore the historic Slipways and the decks of the last remaining White Star vessel, the SS Nomadic. In the evening, you may watch a world class theatrical performance in the Grand Opera House. For performance schedule and ticket prices, visit their official website (https://www.goh.co.uk/opera). You may also avail a guided tour of the Grand Opera House during the time when there are no performances or rehearsals. The opera house itself has a magnificent architecture with an equally interesting history. After your historic tour, make your way back to your hotel and get a good night sleep so you have energy for a whole day of adventure the next day. On day 2, satisfy your hunger pangs with a morning visit to St George’s Market, open every Friday, Saturday and Sunday. One of the oldest attractions in Belfast, the market is the best way to experience the city’s local cuisine. Most visitors might not know it but the city offers inexplicable variety of food worth trying. You can grab some pastries and coffee while listening to live music from local bands and solo artists. 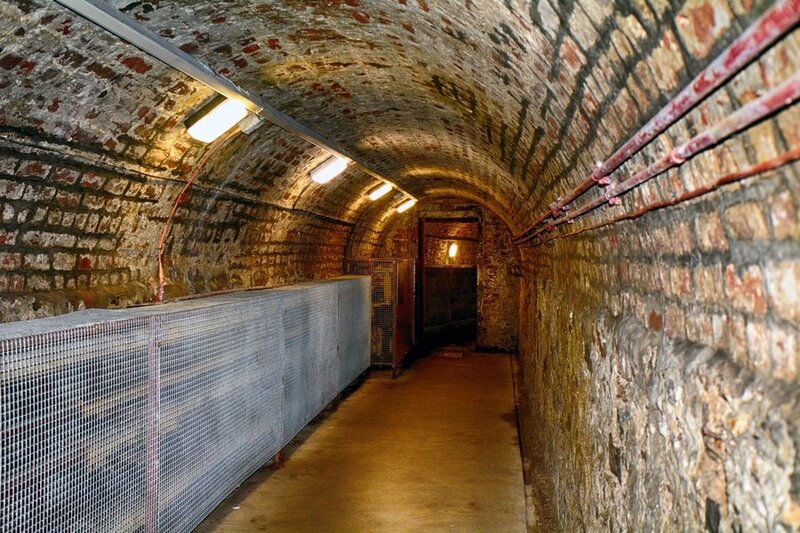 In the afternoon, join a guided tour through Crumlin Road Gaol, a former 19th century Grade A prison. Guided tours, either private or public, are required as visitors cannot walk alone in the halls. This 70-minute guided tour will take you to the execution room, hanging cell, graveyard, hospital and Governor’s office. Your final day in the city can be spent on last-minute shopping and seeing those Belfast attractions that you haven’t yet had time for. 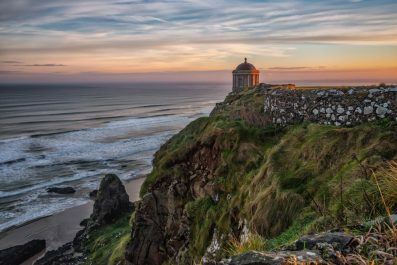 You may also visit the legendary Irish landmarks featured in HBO’s TV series Game of Thrones (and if you are a true GOT fans you should check out “3 days in the land of “Game of Thrones”… aka Northern Ireland“). 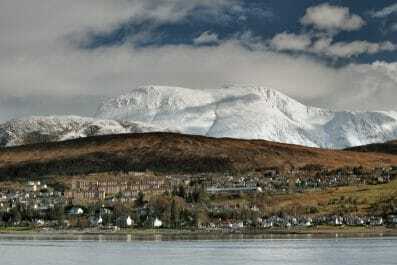 Even if you are not a Game of Thrones fan, the natural attractions in this area are worth visiting. On this tour, you will get a chance to visit the Carrick-a-Rede Rope Bridge, Dark Hedges, Carrickfergus Castle and Cushendun Caves. Some tours also offer side trips to the Giant’s Causeway and Causeway Coast, a UNESCO World Heritage Site located in Antrim plateau in Northern Ireland. This is the end of our 3-day suggested itinerary. Remember, this is just a guide for planning and is in no way, shape or form, the only way to travel Belfast. There are several alternative routes of travel within the area and it will depend on your intended length of stay. Enjoy! Have you been to Belfast? Do you have any tips or suggestions to share? If so, you can leave your comments below.